New Collection from Ana Clapés for bloompapers! Colour pop of the week – a splash of orange! BRING SOME BRAZILIAN SPIRIT INTO YOUR HOME! BLOOMPAPERS GRAFFITI ART IN HOGARES MAGAZINE! 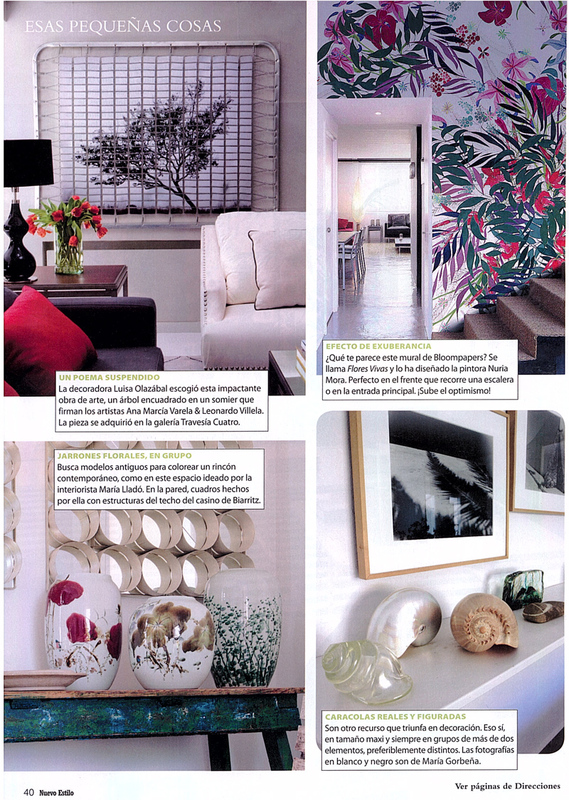 Viktoria Begg in Casa Viva Magazine! hurrapapeleria en Reaparecen los cojines! sofas | Julian en It’s a wrap! Jesús Ruíz en It’s a wrap!